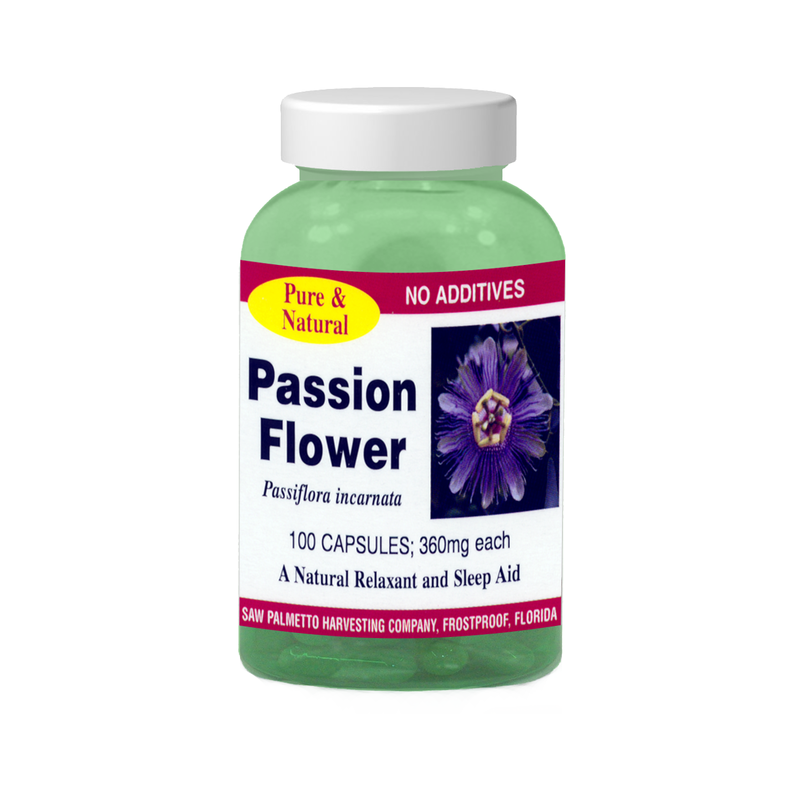 Passion Flower, whose genus name is passiflora, is a naturally grown medicinal herb, approved by the German Commission E in the treatment of insomnia and nervousness. It is also used as a sedative in nervous disorders (including gastrointestinal complaints of nervous origin), difficulties in sleeping, and anxiety or restlessness. Passion Flower reduces spasms and depresses the central nervous system.